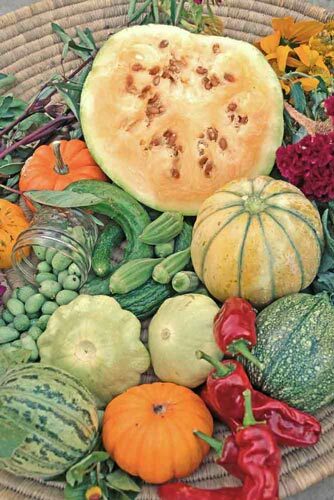 Our Master Heirloom Seed List is available as a free electronic download. The listing has over 500 varieties of heirloom vegetables, herbs, and flowers. Are you looking to purchase our seeds, books or tools? Please visit our Online Store! If you would like a printed copy of our Master Seed List sent to you it is $5.00 and includes first class postage.